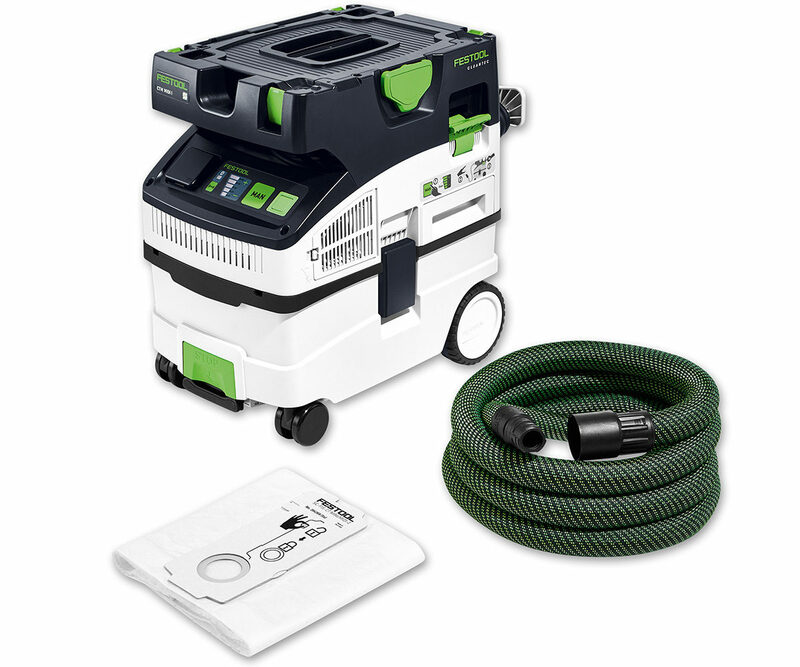 With Spring on the horizon, Festool have just released their brand new CTM MIDI CLEANTEC dust extractor. Perfect for when you’re on the go, this dust extractor extracts class M dusts on the construction site with minimal impact on health. Low weight, compact dimensions and a host of innovative details – the new CTM MIDI M class dust extractor impresses in all areas. Read our informative Insights guide to find out more. 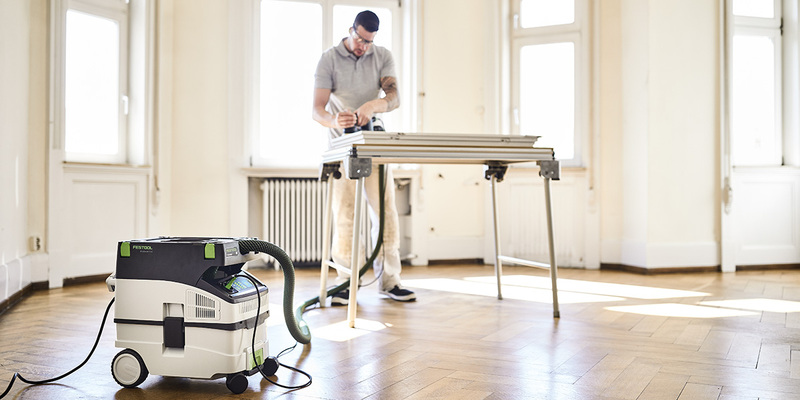 The first assembly extractor in dust class M, Festool’s latest release not only minimises the impact on health but also ensures more efficient working. When working on site, the minimum legal requirement as set by the Health and Safety Executive (HSE) is to use an M Class dust extractor. 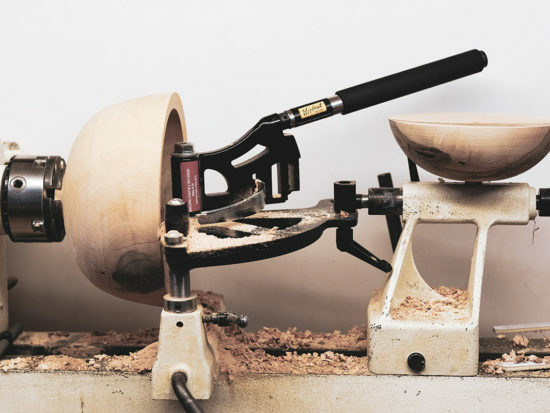 The CTM MIDI dust extractor includes intelligent integrated Bluetooth technology. The mobile dust extractor is automatically started by the Bluetooth® battery pack or by the remote control. This removes the need to turn-on the two items separately. No retrofitting required. As soon as the extractor is switched on it is set to automatic mode for ease of use. Fitted with automatic suction hose detection, there’s no loss in time. For convenience, the adjustment to the suction hose diameter takes place automatically. 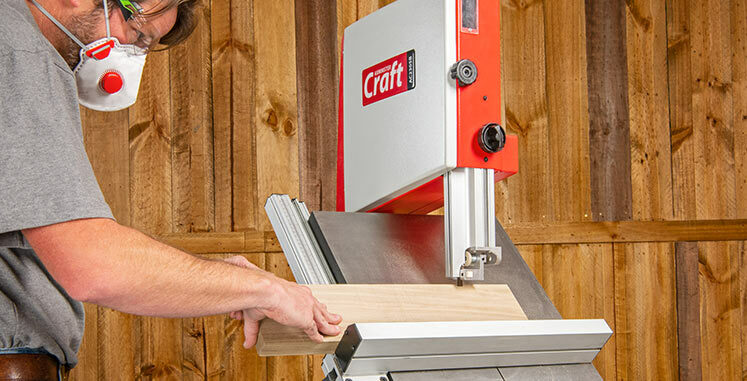 There is a delayed shut-off; when the power tool is stopped the extractor continues to run for around five seconds longer. This is to clear both the tool and hose of any remaining particles. 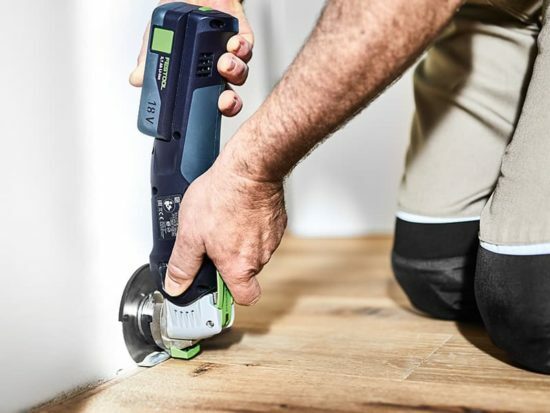 This Festool extractor is ideal for assembly thanks to compact dimensions, ergonomic design, robust chassis and level storage area for tools and consumables. 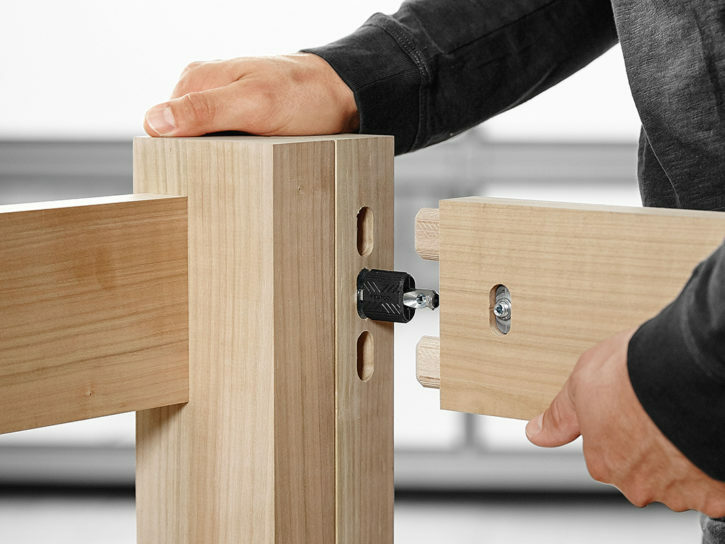 For convenience, it can be coupled with ALL Festool SYSTAINERs via SYS-Dock. 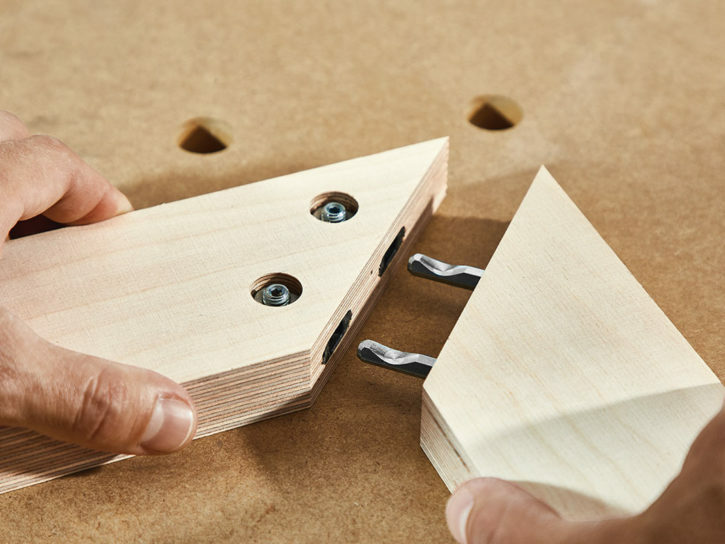 It’s simple to attach your tools to the top of the extractor for easy transportation. If you prefer, the level storage area above the hose holder doubles up as a handy seat! The intuitive touch-based operating concept combines user-friendliness with a focus on straightforward operation by means of touch-sensitive surfaces. 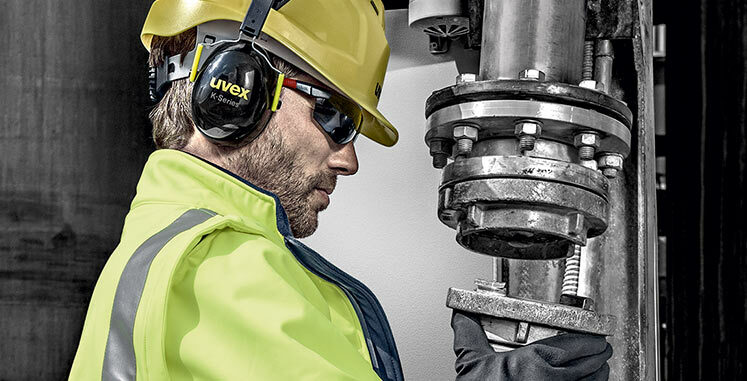 There are no cumbersome rotary knobs which means the extractor is simple to operate even in very dusty environments or if you are wearing safety gloves. The new conical suction hose with smooth outer skin reduces friction making it perfect for sliding over edges. It also increases air flow rate for improved suction and faster progress with your work. For improved handling and a longer service life, the inside of the hose is slightly corrugated. 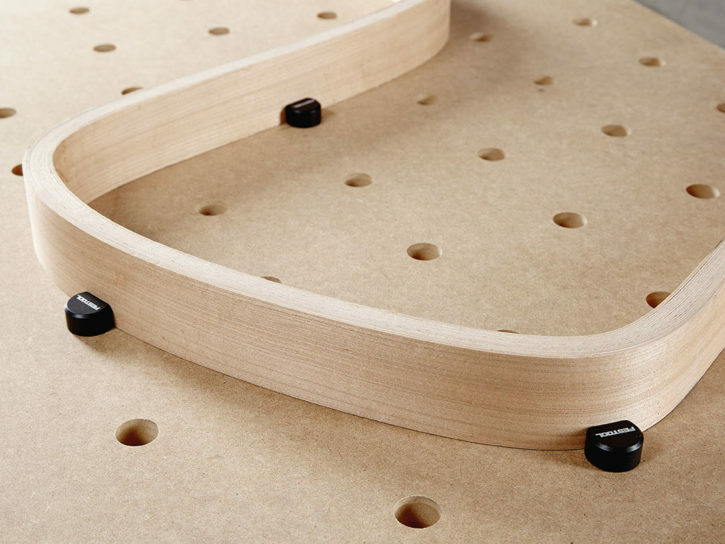 In addition, there’s a large internal hose holder and cleverly designed winding concept. A practical externally fitted cord holder with folding mechanism ensures speed and tidiness. For quick, easy and tool-free filter replacement from the outside, this M class extractor ticks all of the boxes. Manual de-dusting of the main filter and filter bag means the suction power can be restored once the filter or filter bag is inserted for a significant increase in filling capacity. It is simple to replace the main filter from the outside. This ensures long-lasting work that protects your health. For extended working times and uninterrupted work, it is possible to continue until the filter bag is full. As a true M Class dust extractor, the new CTM MIDI CLEANTEC dust extractor has an audible alarm to advise you when the suction rate has dropped, for example a blocked hose or full dust bag. 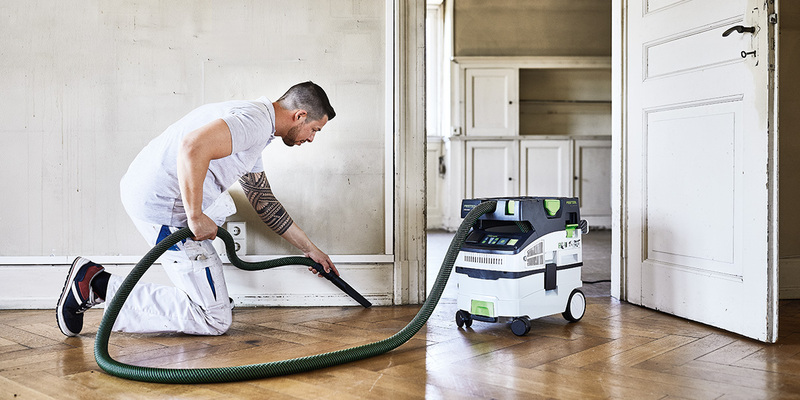 In all, the various features and benefits of the new Festool CTM MIDI dust extractor ensure clean air during service and installation work. Are you a Festool fan? If so, you’re in luck. We’ve got plenty of great articles for you to look through. 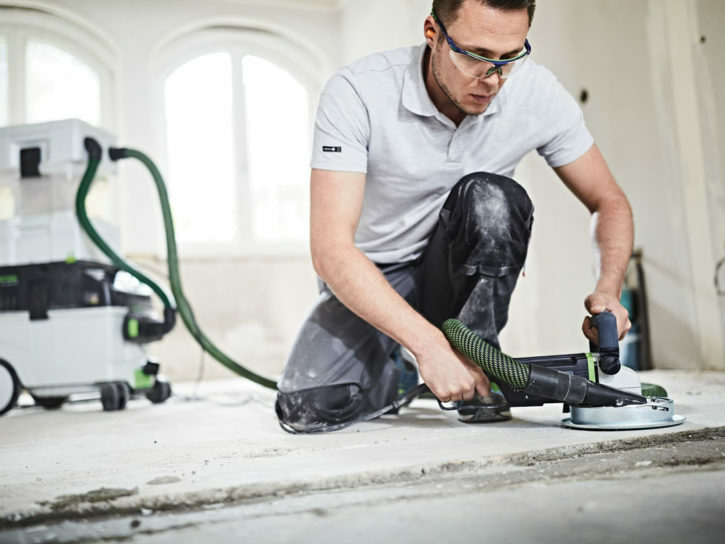 Firstly, if you work with materials that produce a lot of dust, the Festool CT-VA pre-separator could be just what you need. It delivers continuously high-performance dust extraction and is easy to use. 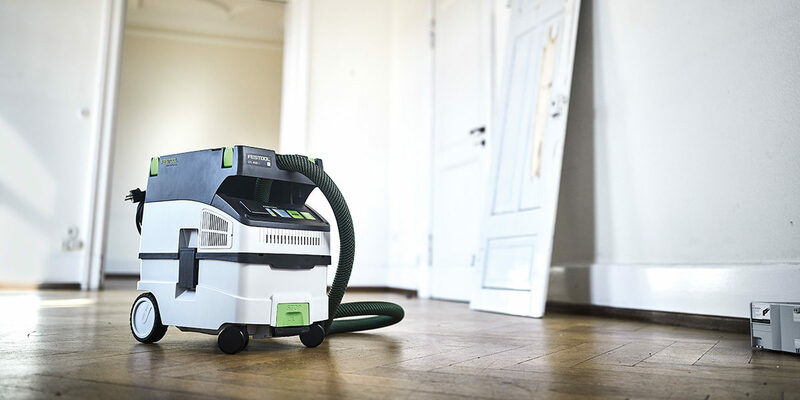 If you’ve bought the new Festool M Class Dust Extractor, we’d love to hear from you. Comment below or send us a photograph and tell us all about your new purchase. What do you love about it, and why? Alternatively, get in touch via our social media platforms. 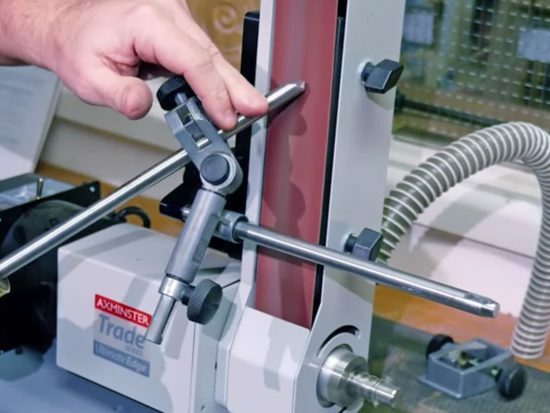 Find us on Facebook or send us a tweet using #mclass to @AxminsterTools.